Massage - Deep Tissue, Aromatherapy, Lymphatic Drainage, Massage - Mobile Service, Massage - Pregnancy, Massage - Remedial, Massage - Swedish / Relaxation, Reflexology, Trigger Point Therapy. Find out more. Massage - Deep Tissue, Massage - Chinese, Massage - Connective Tissue, Massage - Pregnancy, Massage - Remedial, Massage - Sports, Massage - Swedish / Relaxation, Myofascial Release Therapy, Myotherapy. Find out more. Massage - Deep Tissue, Aromatherapy, Massage - Remedial, Massage - Swedish / Relaxation. Find out more. 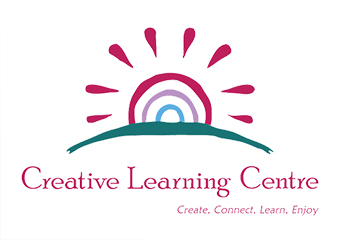 Welcome to Creative Learning Centre The Creative Learning Centre Promotes Creativity, Connection With Others And Enjoyment Of Learning. . Find out more. 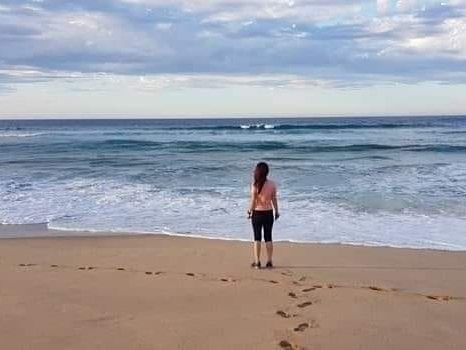 Massage - Deep Tissue, Beauty Therapy (Holistic), ENAR Therapy, Laser Therapy, Massage - Connective Tissue, Massage - Infant, Massage - Pregnancy, Massage - Remedial, Massage - Sports, Massage - Swedish / Relaxation, Meditation, Remedial Therapies, Sports Injury Therapy, Trigger Point Therapy, Weight Loss. Find out more. Are you interested in studying Massage - Deep Tissue Courses?